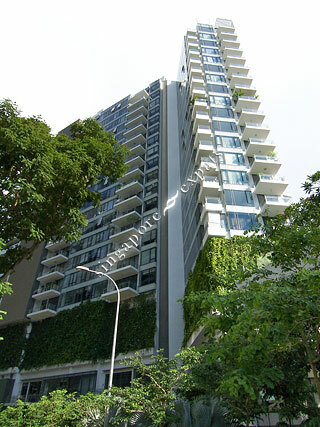 HELIOS RESIDENCES is located at 15, 17 CAIRNHILL CIRCLE in district 09 (Leonie Hill, Orchard, Oxley) of Singapore. HELIOS RESIDENCES is a Freehold Condo development consisting of 140 units. HELIOS RESIDENCES is completed / TOP in 2011 (estimated), developed by WINNERVEST INVESTMENT PTE LTD (WING TAI). Educational institutions like CHATSWORTH INTERNATIONAL SCHOOL (ORCHARD), ISS ELEMENTARY & MIDDLE SCHOOL, ST JOSEPH INSTITUTIONAL INTERNATIONAL, ANGLO-CHINESE SCHOOL (JUNIOR), ST. MARGARET'S PRIMARY SCHOOL and RIVER VALLEY PRIMARY SCHOOL are near to HELIOS RESIDENCES. HELIOS RESIDENCES is accessible via nearby NEWTON, ORCHARD and SOMERSET MRT Stations. Prestigious Condo for the Elites! Beautiful unit, high floor with view of marina bay sands.